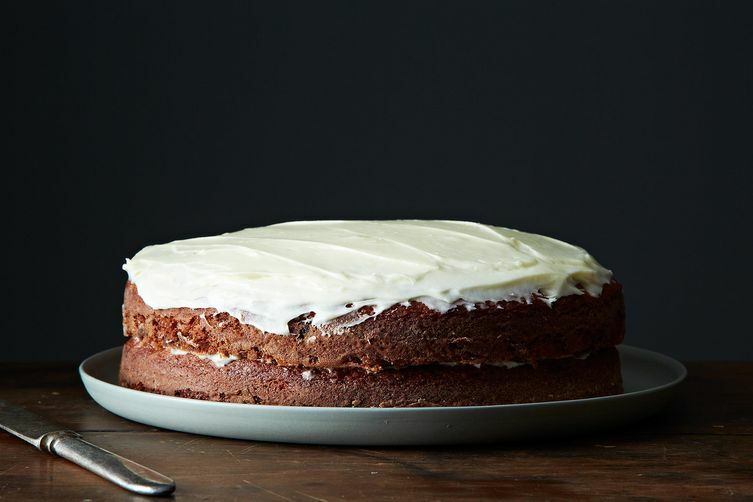 We love a layer cake as much as the next person, but sometimes you want cake and you want it now. There's no time for messes, multiple bowls, and oodles of dirty spatulas. It needs to be ingredients, mix, pour, bake, and done. 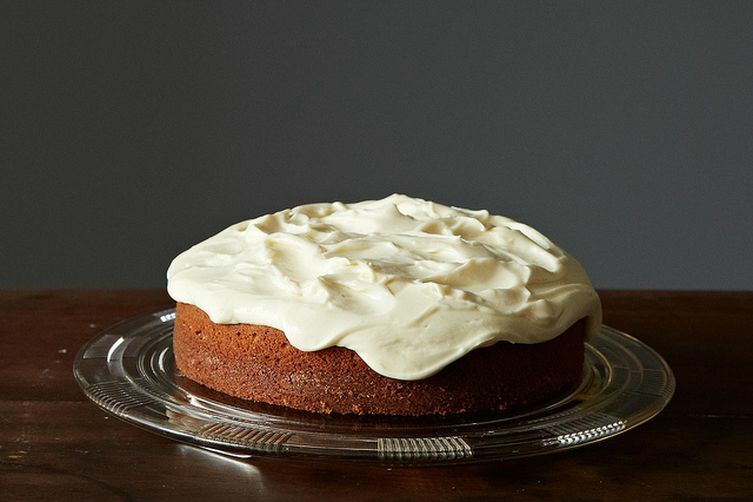 That's it—no fuss or hassle, just smiles (and more time to make frosting). They're the kind of cakes we reach for when a slice sounds just about right, no occasion necessary. 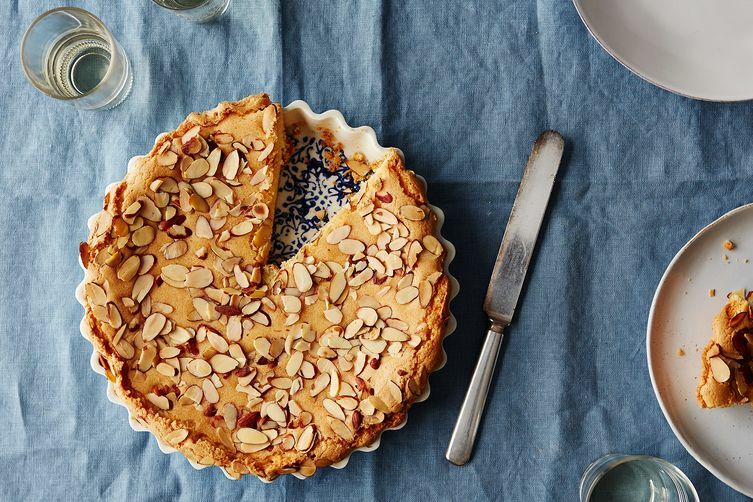 We love this kind of baking so much, we wrote a whole book about it: the Food52 Baking Cookbook. Sure, you can preorder it now—but until it arrives, here are 11 recipes that prove fewer bowls, fewer problems. Have a favorite one-bowl cake? Tell us in the comments below! Question: What’s in the picture of your Spring menu maker ad? It looks like layers of crepes, or maybe thin crispy cookies, whatever - it looks like Zi want to eat it! Please share the recipe. Thanks. Love your first rate site and offerings. 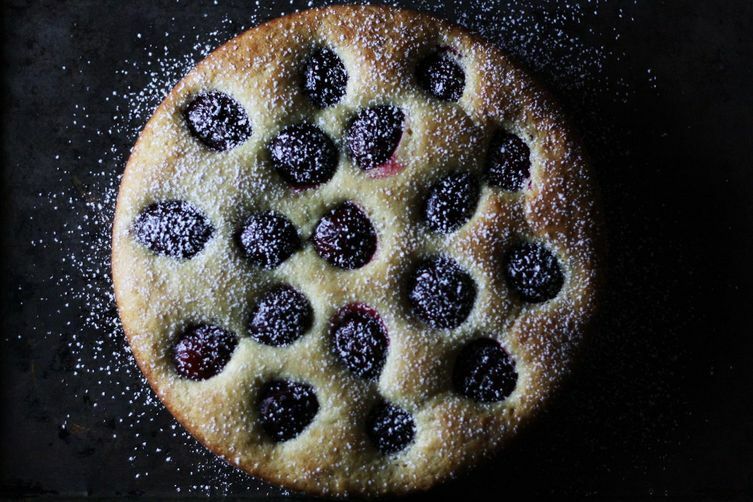 I just made the ricotta and plum cake, very easy and delicious. I added 1 Tbsp. Of cassis liqueur, It's really improve the savors. The Calabrian Walnut cake looks delicious, but the recipe requires two mixing bowls (and the food processor bowl). 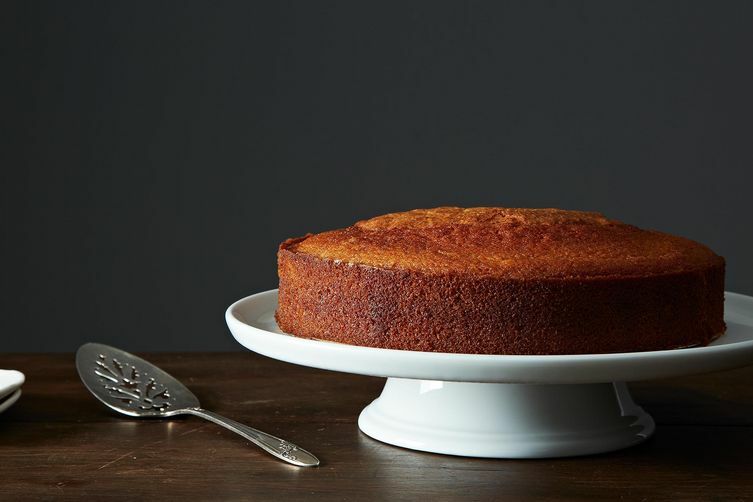 Aren't most cakes one-bowl cakes? It's pretty rare to find a recipe where you'd need to whip the whites separately or something. What are people doing with all those extra bowls and spatulas? I dunno, but the Heavenly Apple Cake is wonderful anyway. I made it all last fall and will be making it again when I get some good seasonal fruit. 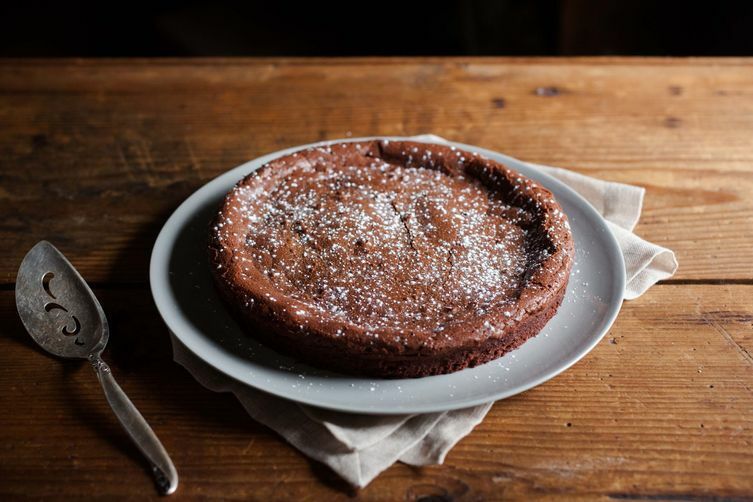 A version of that plum cake (Burros', as someone else mentioned) is my all time favourite cake. It is so easy to whip up. And if you really cram the plums in there it is just so much amazing plummy cakey goodness. It also freezes really well. 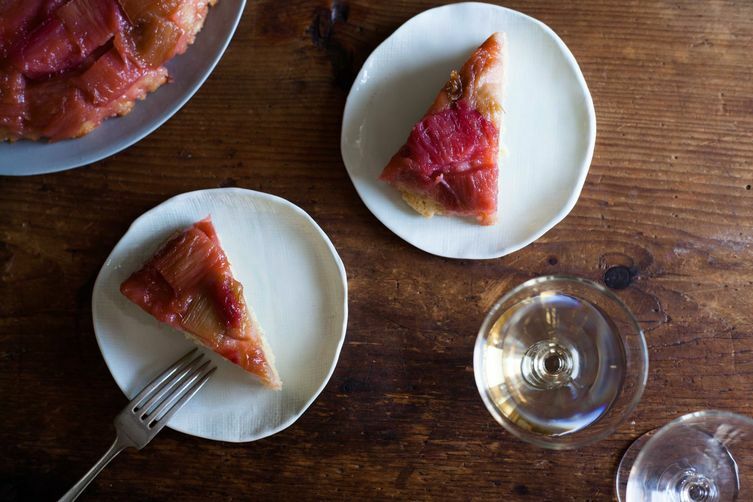 That ricotta and plum cake looks delicious. 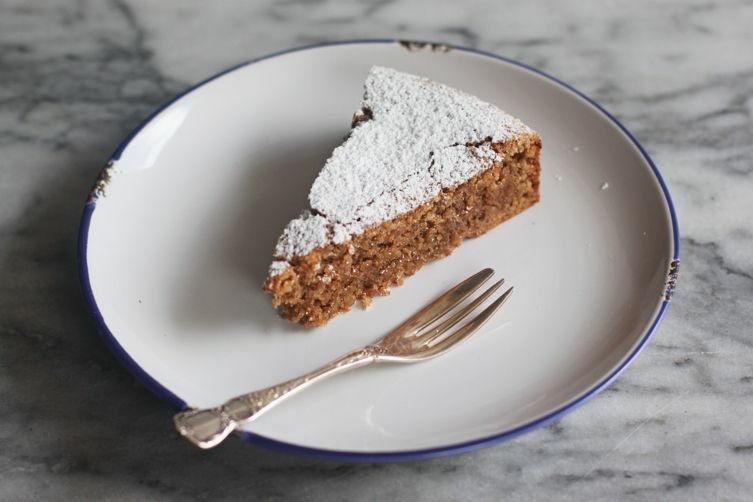 My favourite one bowl recipe is one from my Nonna - a amaretti lemon ricotta cake. You can see it at the link below. I like French yogurt cake, e.g. Chocolate & Zucchini's recipe. It says to sift the dry ingredients into another bowl but I often sift (or even stir-and-spoon, eep!) directly into the same bowl as the wet ingredients, and that's worked perfectly well. 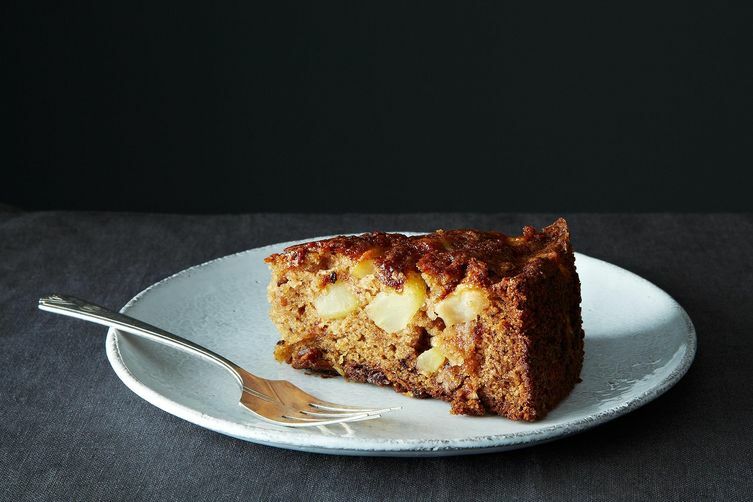 Bon Appetit's 'Aunt Holly's Banana Bread' is pretty awesome (and uses one bowl and a spoon). Plus it's completely comfortable with substitutions. I've used anywhere from 2-4 bananas, yogurt, applesauce, oil or butter. I usually add in some pumpkin pie spice or cinnamon at the very least, but it's saved my bacon many times!